String of Drops facet. 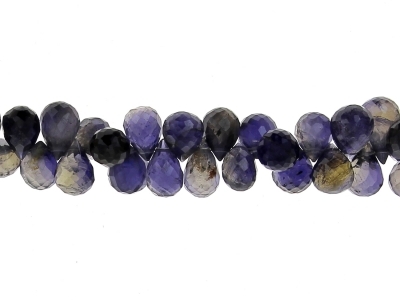 IOLITE, env.12X9mm.,str 20cm. String of Drops facet. 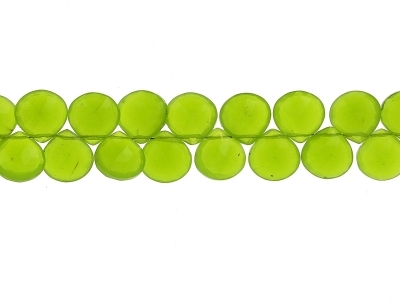 PERIDOT, env. 8X5mm.,str 25cm. String of Drops facet. 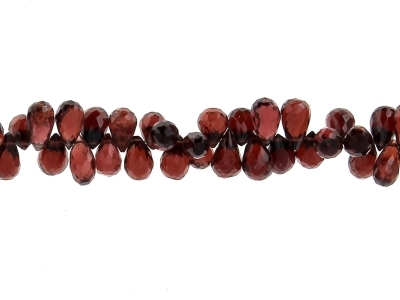 GARNET, env. 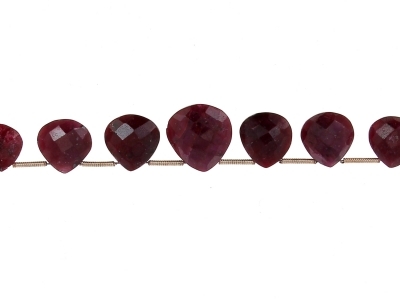 7X4mm.,str 37cm. String of Drops facet. 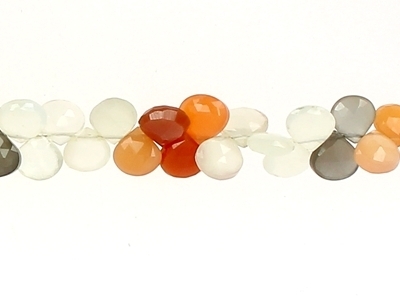 MULTI MOONSTONE, env. 14X8mm.,str 20cm. 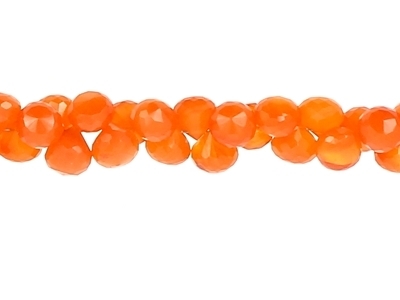 String of flat Drops facet. MOONSTONE, env. 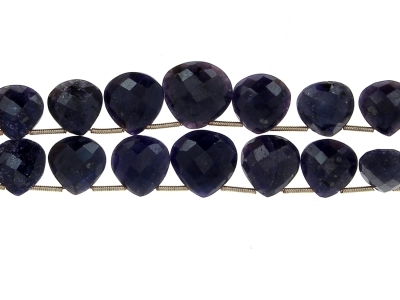 10X7mm., str 17cm. String of Drops facet. 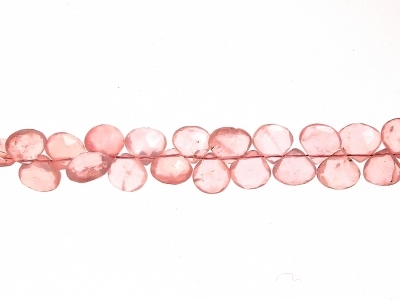 ROSE QUARTZ, env. 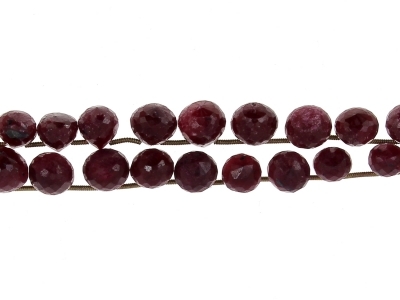 12X8mm.,str 15cm. String of Drops facet. MYSTIC ROC CRISTAL, env. 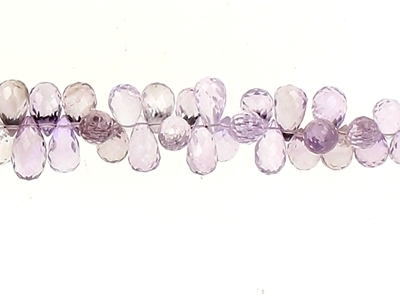 9X6mm.,str 40cm. String of Drops facet. MYSTIC LABRADORIRE, env. 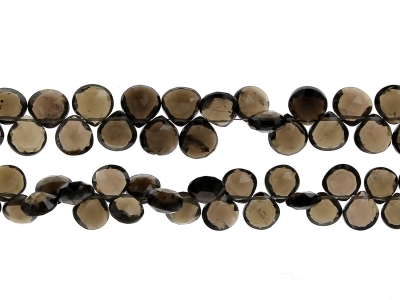 10X6mm.,str 37cm. String of Drops facet. PRENITE, env. 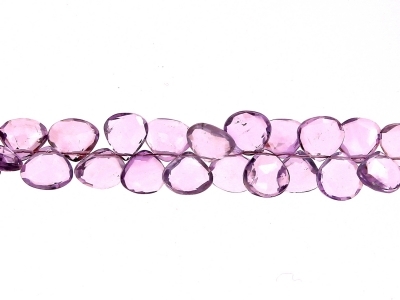 10X6mm.,str 20cm. String of Drops facet. 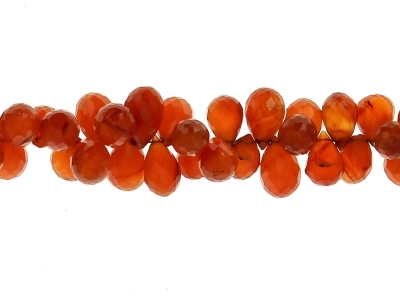 CARNELIAN, env. 11X7mm.,str 20cm. String of Drops facet. 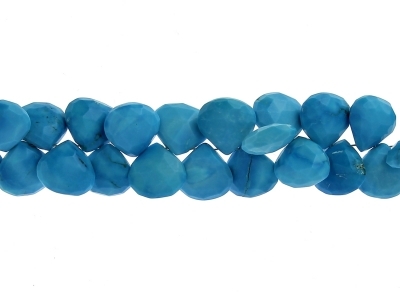 DYED LIGHT BLUE AGATE , env. 18X8mm.,str 19cm. 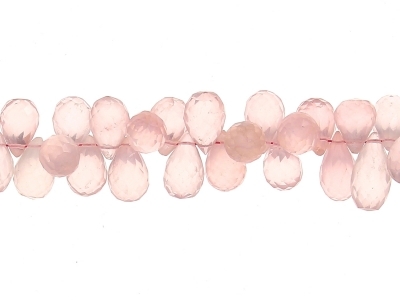 String of flat Drops facet.DYED PINK AGATE , env. 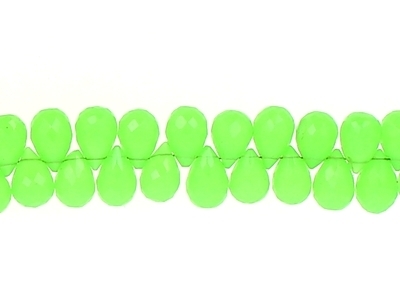 12X8mm.,str 20cm. String of Drops facet. 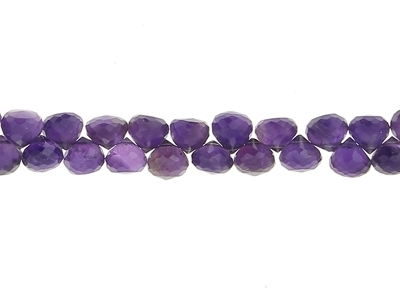 AMETHYSTE, env. 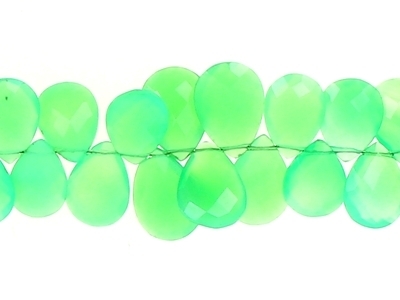 10X6mm.,str 20cm. 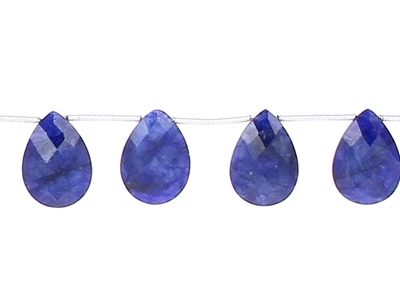 String of Drops facet.LIGHT AMETHYSTE, env. 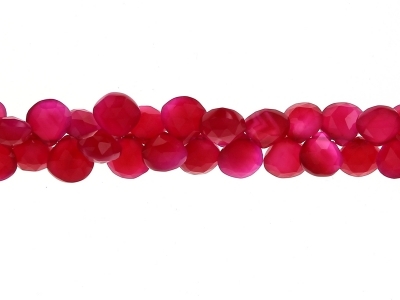 11X6mm.,str 20cm. String of Drops facet. 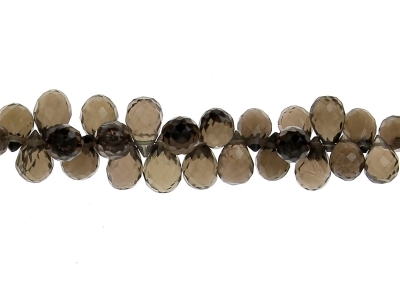 SMOKY QUARTZ, env. 11X7mm.,str 20cm. String of Drops facet. 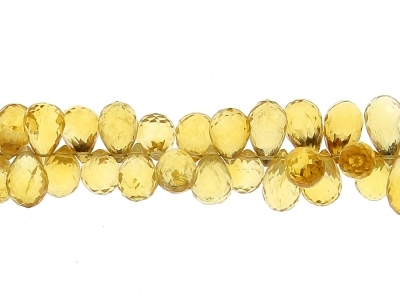 CITRINE, env. 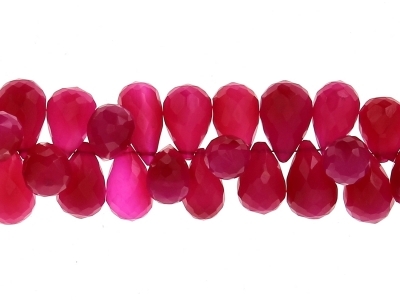 12X8mm.,str 22cm. 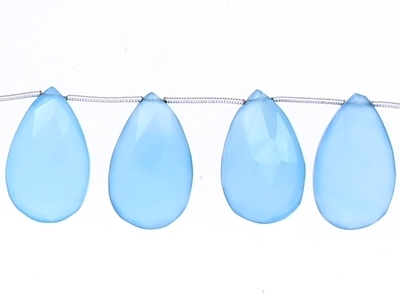 String of Drops facet.flat MULTI MOONSTONE, env. 11X7mm.,str 18cm. String of Drops facet. 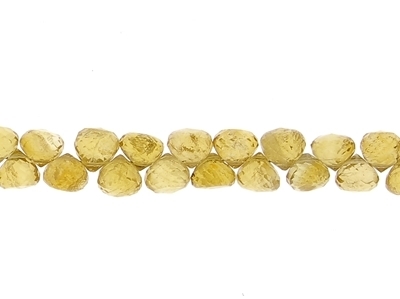 YELLOW QUARTZ, env. 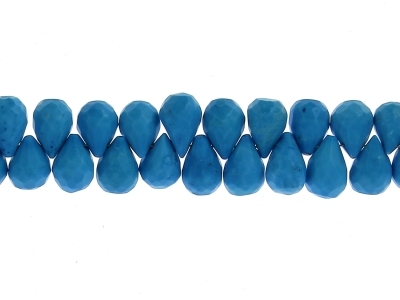 10X6mm.,str 20cm. String of Drops facet. LABRADORITE, env. 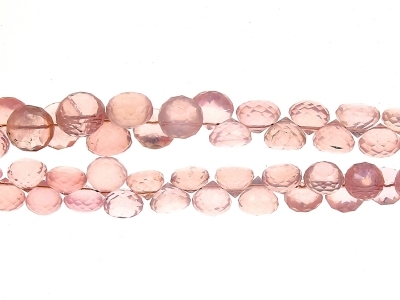 10X6mm.,str 37cm. 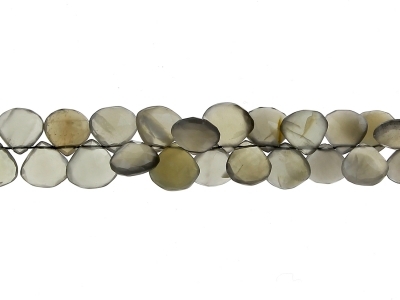 String of Drops facet.onion shape LABRADORITE, env. 7 mm.,str 25cm. 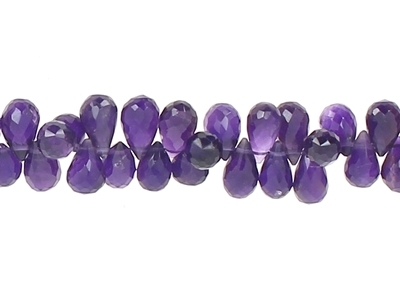 String of Drops facet.onion shape AMETHYSTE, env. 7/8 mm.,str 20cm. 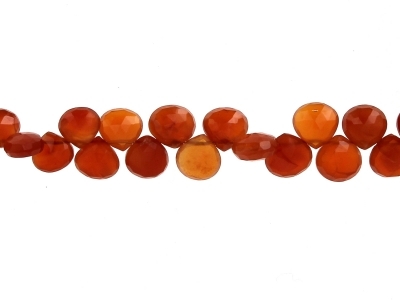 String of Drops facet.onion shape CARNELIAN, env. 9/7 mm.,str 20cm. 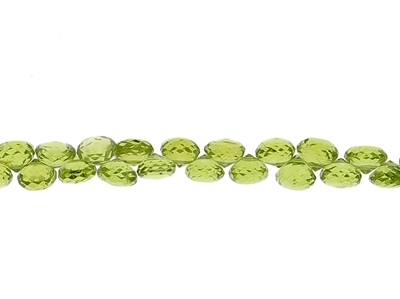 String of Drops facet.onion shape PERIDOT, env. 7 mm.,str 22cm. 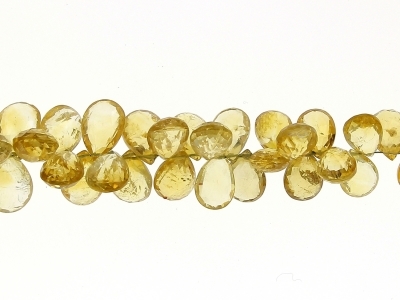 String of Drops facet.onion shape CITRINE, env. 6/7 mm.,str 20cm. 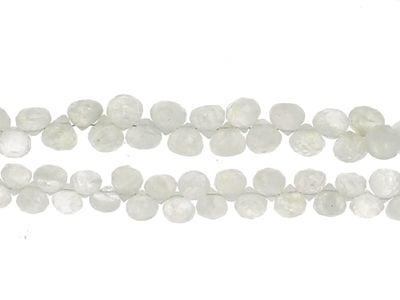 String of Drops facet.onion shape WHITE MOUNSTONE, env. 7 mm.,str 25cm. 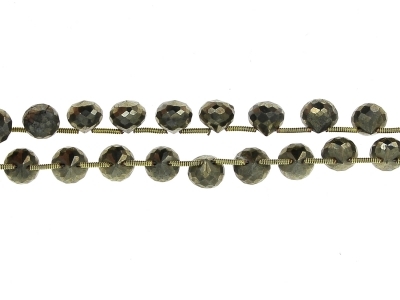 String of Drops facet.onion shape PYRITE, env. 7/8 mm.,str 20cm. 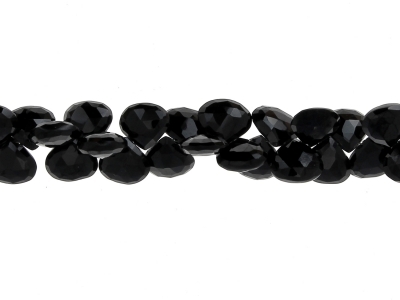 String of Drops facet.onion shape BLACK SPINEL, env. 7/8 mm.,str 20cm. 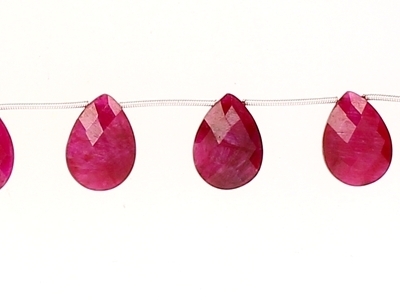 String of Drops facet.onion shape SILLIMANITE DYED RUBY, env. 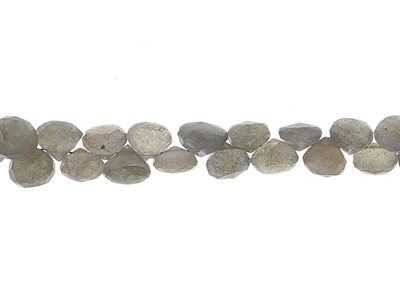 7 to 11mm.,21 stones ,str 22cm. 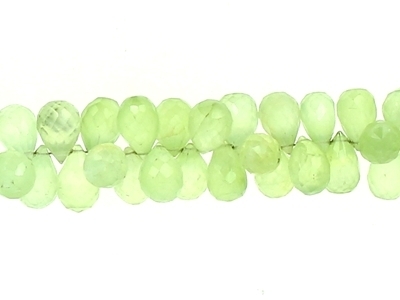 String of Drops facet.onion shape SILLIMANITE coloured EMERALD, env. 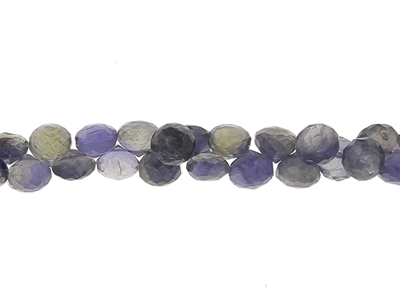 7 to 11mm.,20 stones ,str 24cm. 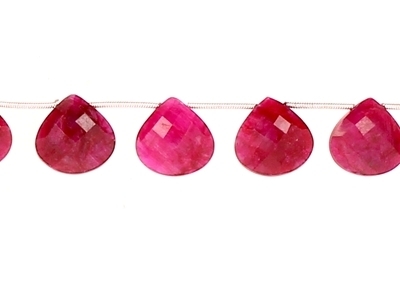 String of Drops facet.flat SILLIMANITE dyed RUBY, env. 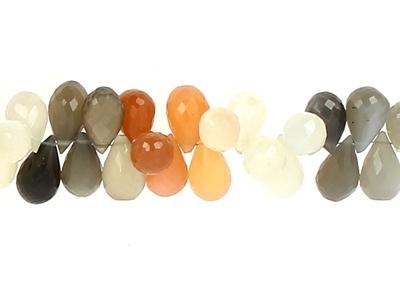 12 to 14mm.,8 ou10 drops. 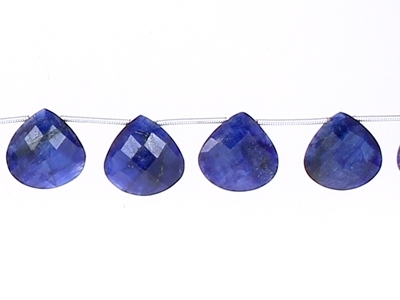 String of Drops facet.flat SILLIMANITE dyed saphir, env. 14mm.,10 drops. 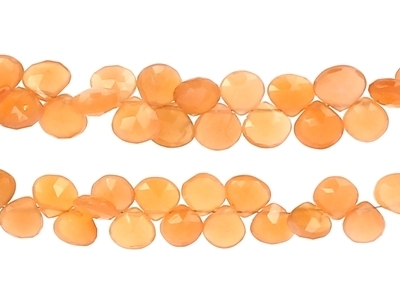 String of Drops facet.flat ORANGE MOONSTONE, env. 8à12mm.,str 25cm. String of Drops facet.flat BLUE TOPAZE, env. 7/8mm.,str 22cm. 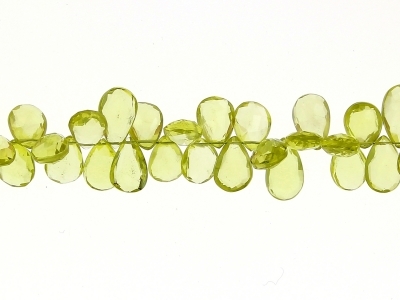 String of Drops facet.flat LEMON TOPAZE, env. 12X9mm.,str 22cm. 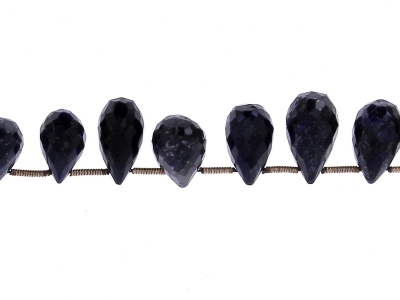 String of Drops facet.flat MYSTIC LABRADORITE, 10X6mm.,str 37cm. 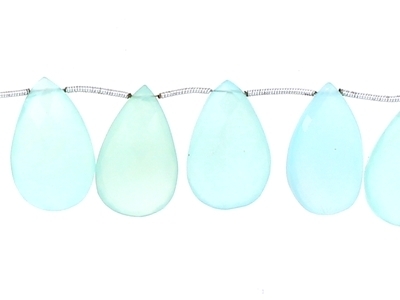 String of Drops facet.flat MYSTIC ROC CRISTAL, env. 11X8mm.,str 37cm. 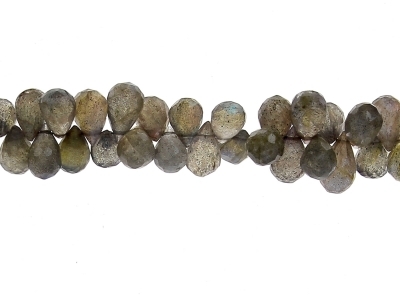 String of 14 Drops facet.flat LABRADORITE, env. 12/140mm. 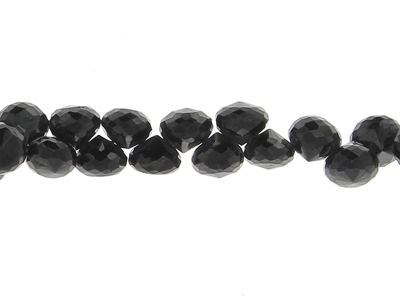 String of Drops facet.flat BLACK SPINEL, env. 10à12mm.,str 20cm. 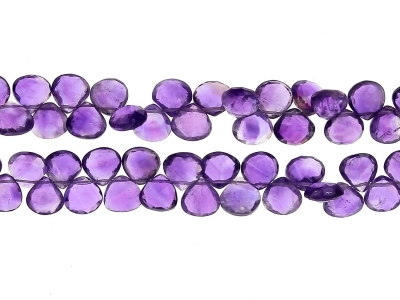 String of Drops facet.flat, AMETHYSTE, env. 8à12mm.,str 20cm. 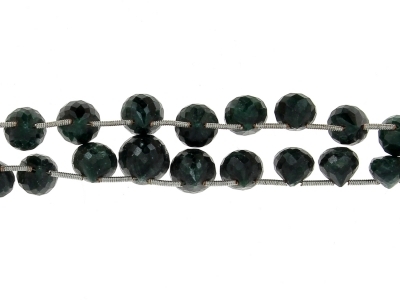 String of faceted cubes BLACK SPINEL, 7mm., 40cm.